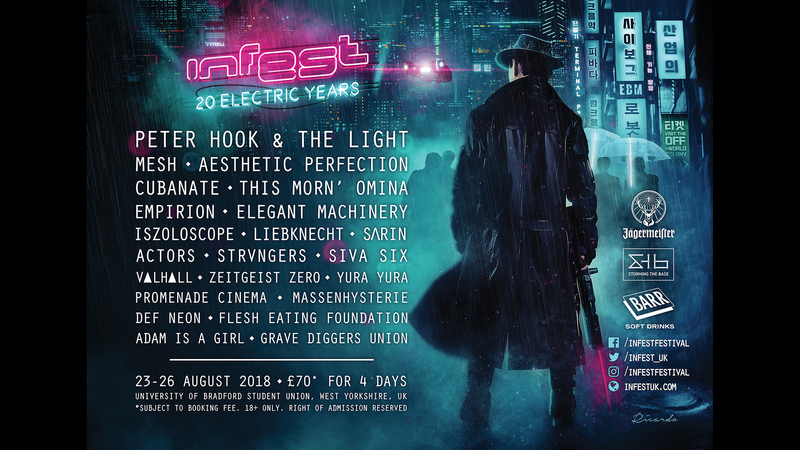 You’ve found the Infest Festival PRESS resources page. Can you help us by distributing flyers in your area? This might be at clubs, gigs or festivals, in shops, bars or pubs. Please email us your postal address and we’ll put a flyer pack in the post to you! – Thanks for your support.